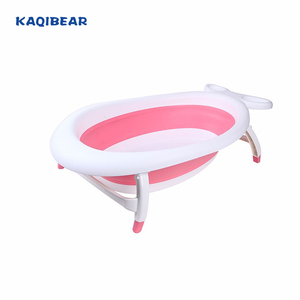 Taizhou Huangyan Caring Baby Products Co., Ltd. If you have any questions, please feel free to contact us at any time possible. About 7days after receiving the payment, we will send it out. Also we can apply any certificate if you need if the qty is OK.
Ningbo Loca Plastic & Mold Co., Ltd. 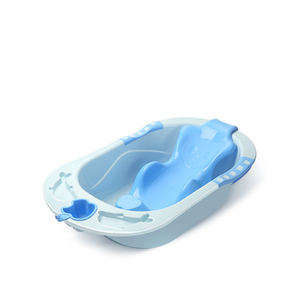 Plastic Baby Bath Tub with seat ITEM NO. 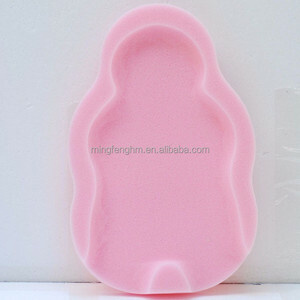 : BABY BATH TUB PACKING: BULK PACKING SIZE: 87.5*51*22CM QTY/CTN: 8 N.W. : G.W. 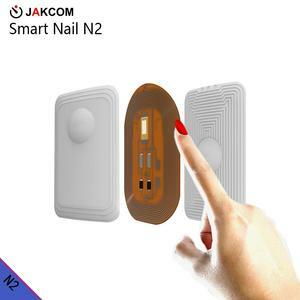 : CTN SIZE: 88*52*41CM CBM: 0.188 CBM Send Inquiry Here to Get More Information !!! 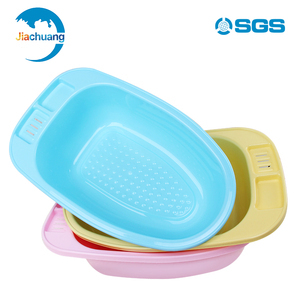 Taizhou Valleesion Houseware Co., Ltd.
Taizhou Guo Li Plastic Co., Ltd.
FOONG CHI MOULD INDUSTRIES SDN. BHD. 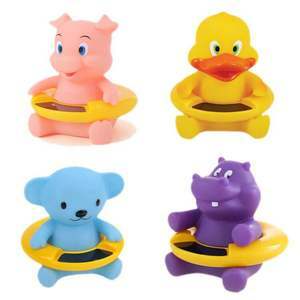 is a professional manufacturer which produces all kinds of inflatable products includes swim tool, toys, promotional gifts, advertising products, ect. More than 500 employees are working with great dedication to constantly improve on the product performance. SGS test report for our material Q: What is the main business of your company9 A: Our company is positioned in the market of inflatable products. 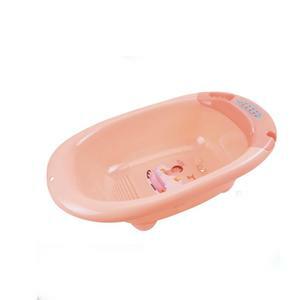 Alibaba.com offers 148,277 bath baby tub products. About 5% of these are other baby supplies & products, 2% are bathtubs & whirlpools, and 1% are tubs. 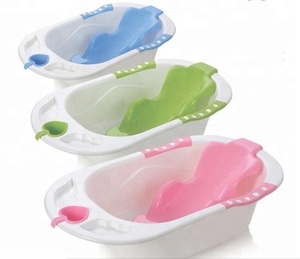 A wide variety of bath baby tub options are available to you, such as free samples, paid samples. 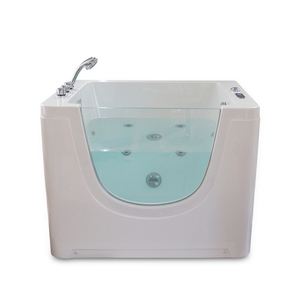 There are 147,639 bath baby tub suppliers, mainly located in Asia. 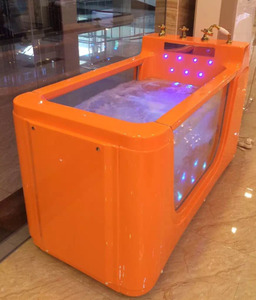 The top supplying countries are China (Mainland), India, and Hong Kong, which supply 98%, 1%, and 1% of bath baby tub respectively. 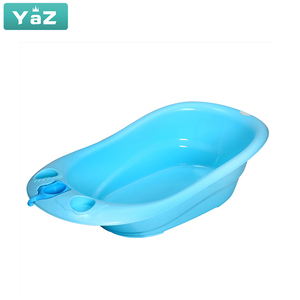 Bath baby tub products are most popular in North America, Western Europe, and Domestic Market. You can ensure product safety by selecting from certified suppliers, including 17,364 with ISO9001, 14,575 with Other, and 8,285 with BSCI certification.